The ultimate makeover for your first draft! 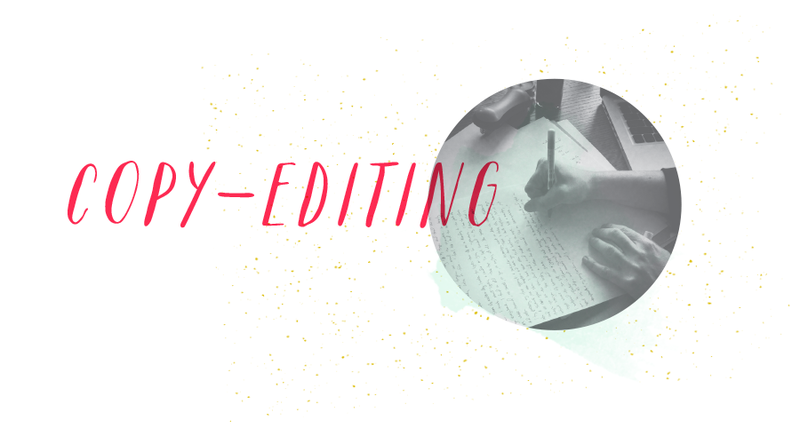 This copy-editing process deep dives into the ambitions and intentions of your project and only comes up for air when it's elevated to its best and final draft. Think powerful language, sequencing, thoughtful, unique and tactful revisions, perfectly proofed line-edits, adding or removing copy and more - you'll love the after, I promise! First we’ll schedule a complimentary 30-minute intake call to clarify goals and desired outcomes, book here. A customized project timeline will be provided. A project estimate and agreement will be provided. 50% deposit provided and production begins. Once the first draft is complete there are up to two rounds of edits (if more is required we will set up a 60-minute consulting call at $150 per). Finalize and remaining balance is paid. Ready to take your first drat to a final draft: Book your 30-min Complimentary Intro Call Here!